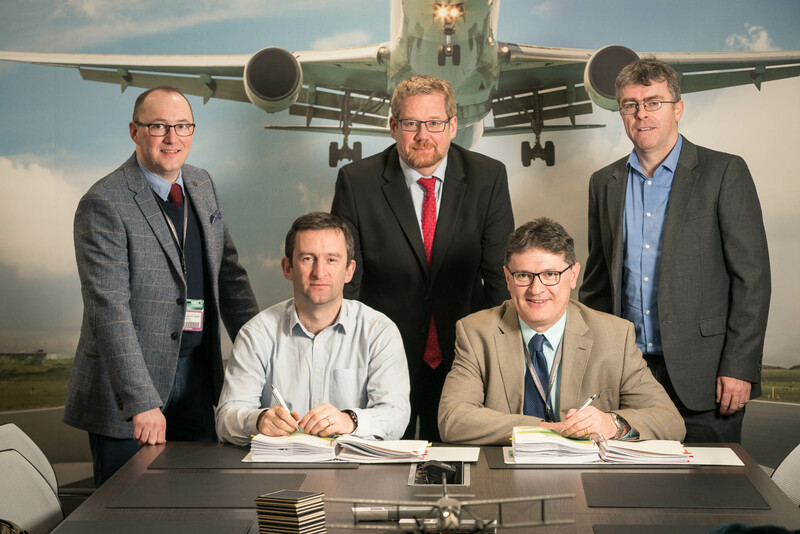 “We are delighted to award this key works contract to LCJV and to move together with our specialist consultants Atkins to the next phase of our plans to commence work on this project,” said Arthur French, Chairman Ireland West Airport. The project is an essential investment in the future of Ireland West Airport in safeguarding the operation of the airport for the next 15-20 years. Runway 26/08 which opened in 1985, has seen over 10 million passengers land and take off on it and it is a critical element of the airport’s infrastructure. I’d like to acknowledge the continued support of the Department of Transport, Tourism and Sport for this project in addition to the support of, local representatives and our local authority stakeholders”.